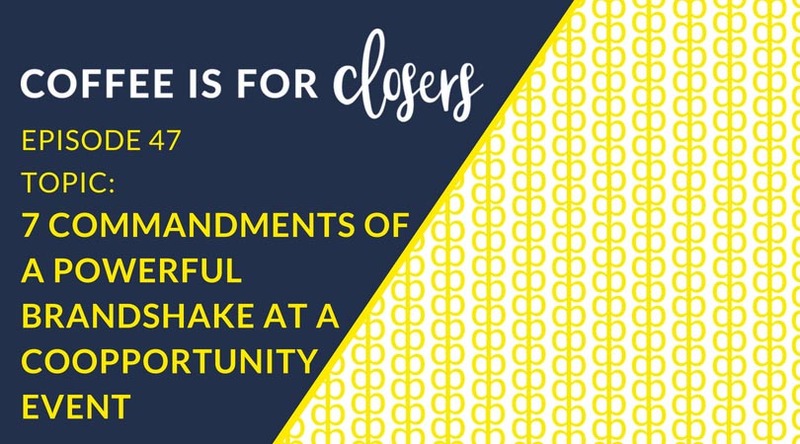 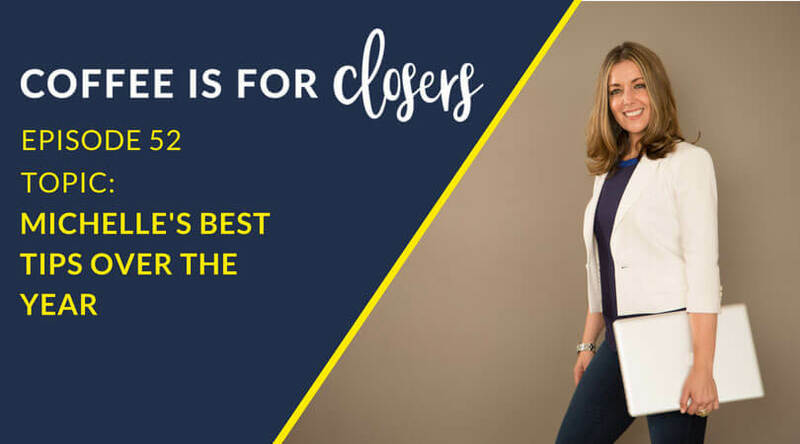 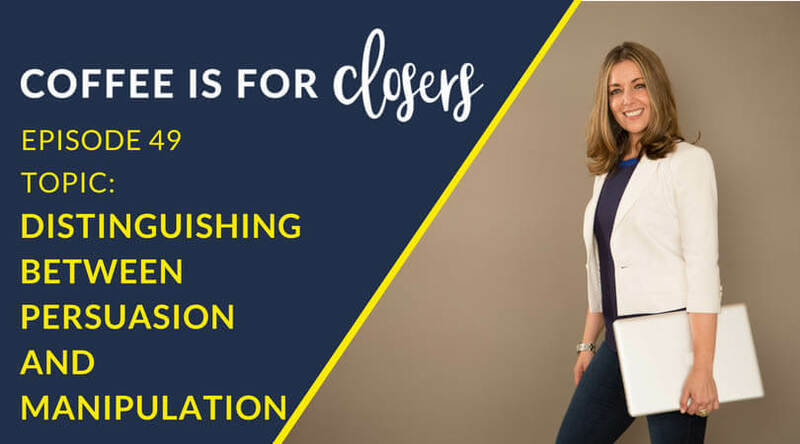 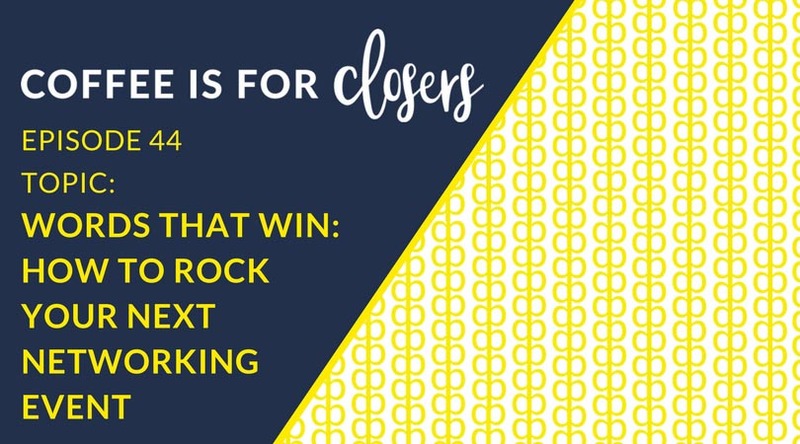 Coffee Is For Closers* [#coffeeisforclosers] is to help you, the entrepreneur solve your sales problems and learn my strategies to ultimately help you help more people and grow your revenues. 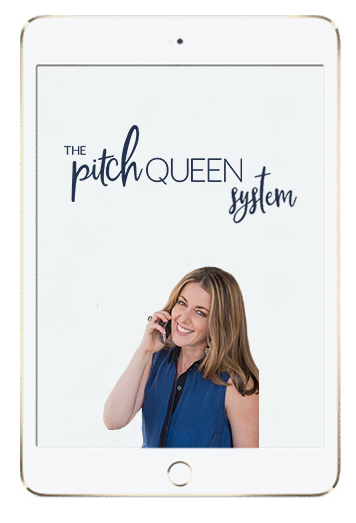 Join me live for practical tools that you can use NOW! 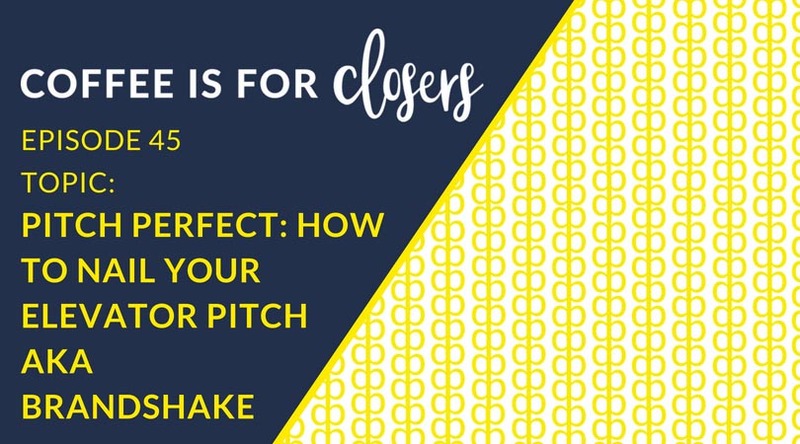 This is your weekly virtual coffee shop, your inner circle where you can bring all your questions however niche, embarrassing, or “keeping it real”! 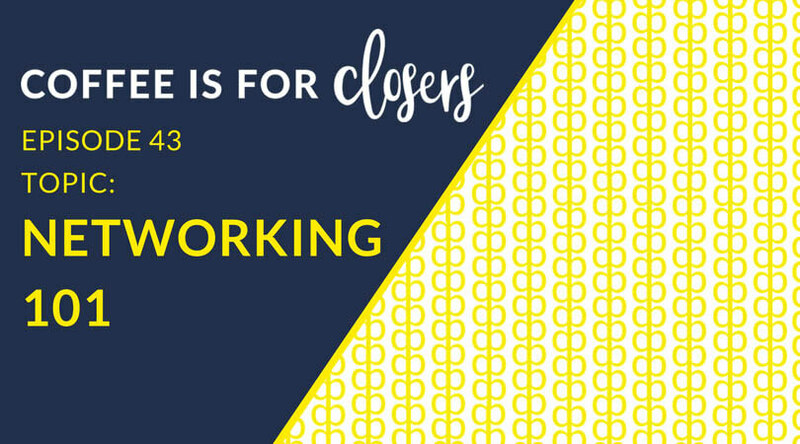 It’s been proven people get more sh^t done when they partner up & are held accountable. I’ll show up weekly with killer sales content if you show up with your questions & intentions to act.